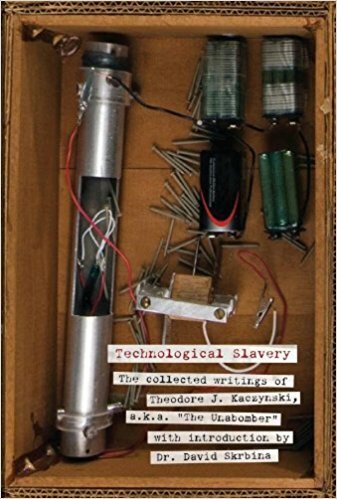 Philosophy professor David Skrbina edited Ted “the Unabomber” Kaczynski’s book Technological Slavery which I finally got around to reading. 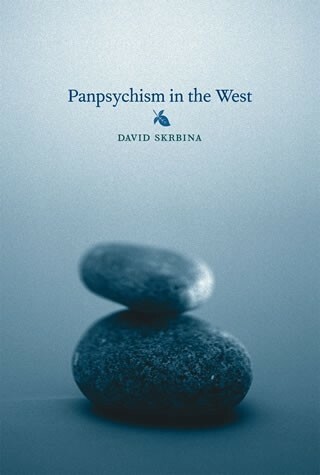 Dr. Skrbina is also, along with 9/11 truth superstar David Ray Griffin, one of the world’s leading experts on panpsychism, which holds that everything in the universe has at least a degree of consciousness. Ted Kaczynski advocates a revolution against technology. He thinks the ever-increasing downside of technological “progress” so grossly outweighs the benefits that we would be better off bringing the whole system down as quickly as possible—which would cause millions if not billions of deaths—rather than passively await the total destruction of humanity and, quite possibly, life on earth. Even if Kaczynski’s right, which is not entirely implausible, how could such a revolutionary project possibly be “sold” to enough people to give it legs? It’s just too bleak, too pessimistic. 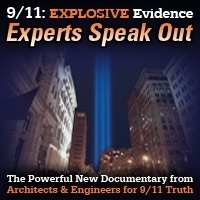 Even 9/11 truth is far too dark for most folks to really sink their teeth into. I think a conscious rejection of the technological system would require a mass spiritual awakening. 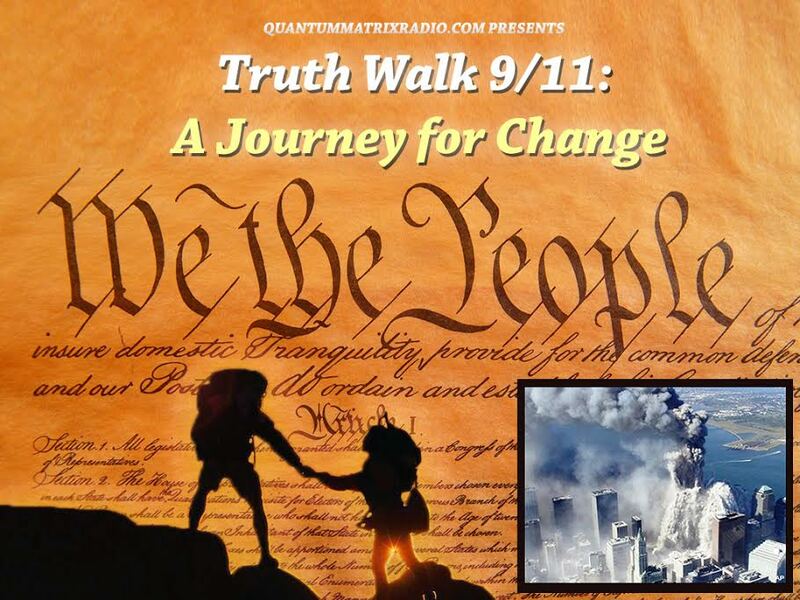 Calling Jesus and the Mahdi! Come in, Jesus and Mahdi! It’s getting late! This show was broadcast on August 22, 2018. This entry was posted on Tuesday, August 21st, 2018 at 8:56 pm	and is filed under Education, Freedom, Kevin Barrett, News, Protest. You can follow any responses to this entry through the RSS 2.0 feed.